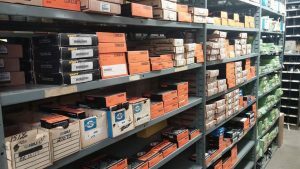 Parts | North Country Trucks & Parts, Inc. Whether you’re responsible for the well-being of a large fleet, babying the only heavy-duty truck you own, or everything in between… it’s your livelihood. We stock both a genuine option and a trusted aftermarket option on most of our parts.